RECEIVING AN INHERITANCE CAN BE BOTH AN EMOTIONALLY CHALLENGING AND LIFE-CHANGING EVENT. 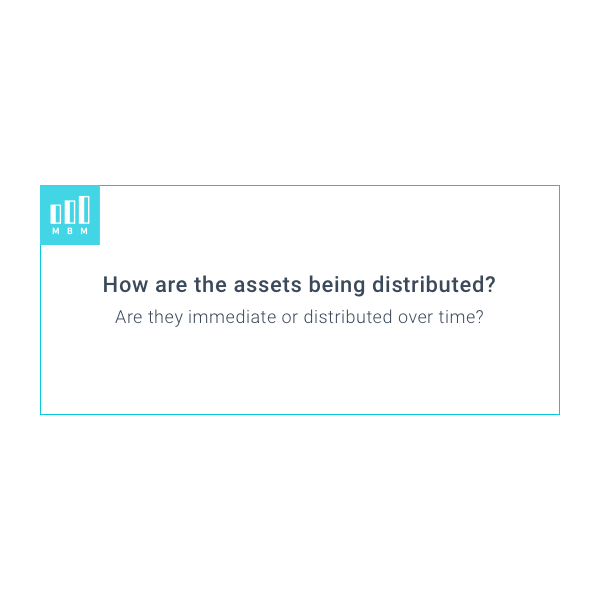 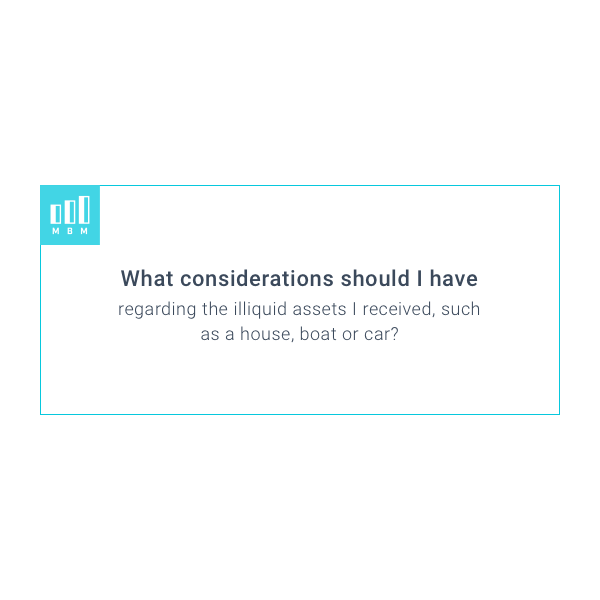 What you do with the assets you receive at the time of a loved one’s passing may not be totally clear. 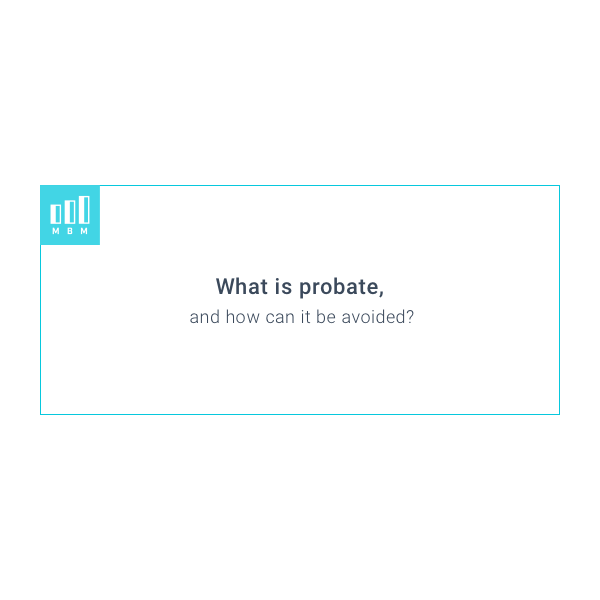 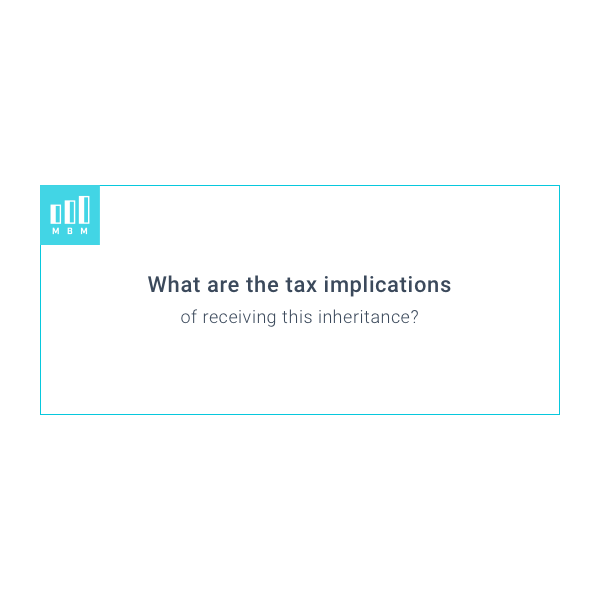 The MBM team can help resolve a lot of the questions surrounding an inheritance. Because we put our client’s best interests at the heart of every financial decision, the MBM team will work closely with you to assess your current situation and future goals to design a custom-tailored financial plan. 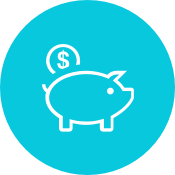 Using our investment management expertise we can analyze any stocks, bonds, mutual funds or annuities you receive and clearly communicate which investments best suit your personal needs. 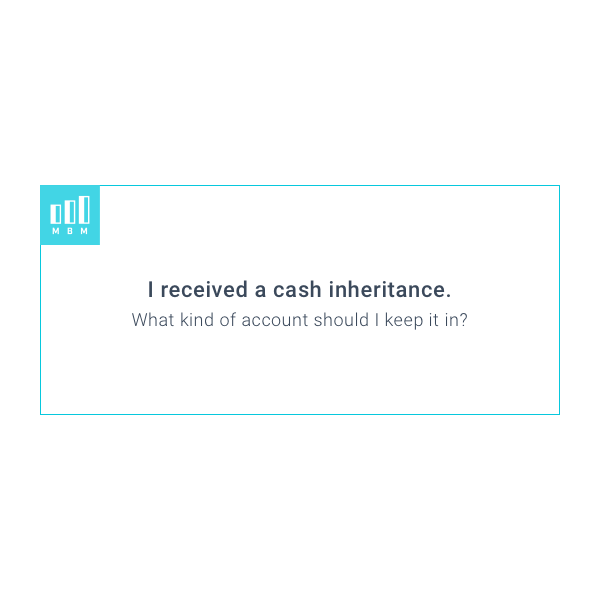 So, whether you want to pay down debt, create a supplement income, provide for the next generation or adjust your retirement date, MBM will offer a personalized solution that answers your questions surrounding the inheritance.